The HITE Standard DSE Workstation Assessment meets the requirements of the Health and Safety (Display Screen Equipment) Regulations 1992 amended by the Health and Safety (Miscellaneous Amendments) Regulations 2002. 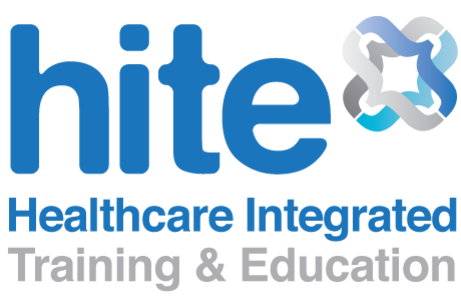 You will benefit from the expertise of a HITE assessor conducting a structured analysis of you and your employees. Dates and times can be arranged as required, at your premises or ours. The full day rate is for one assessor attending, assessing up to 10 people.